Donate - Wema Children Inc.
Wema is a partner of The School Fund, a nonprofit organization that allows donors to sponsor children directly at Wema Children’s Centre. Thanks to The School Fund, you can now choose a child to sponsor and your donation will receive tax-deductible status. 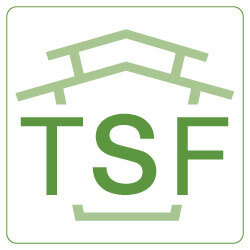 There are 72 students featured on the website, theschoolfund.org/wema. One-hundred percent of the donation goes directly to the students' school fees. As a 501(c)(3) nonprofit organization, your donation is tax deductible and will support students and their community. Each trip, Wema Children's Centre volunteers bring over duffle bags full of donated items. Below you can find the most crucial items split into their purpose. Please email hello@wemachildren.org if you would like to donate any of the below items. For larger items, it is usually easier to give money stating what items you would like the volunteers to buy with the donation, as shipping to Kenya can be expensive and there is a chance the items will be lost in transit. Watching students touch a computer for the first time is an amazing experience. 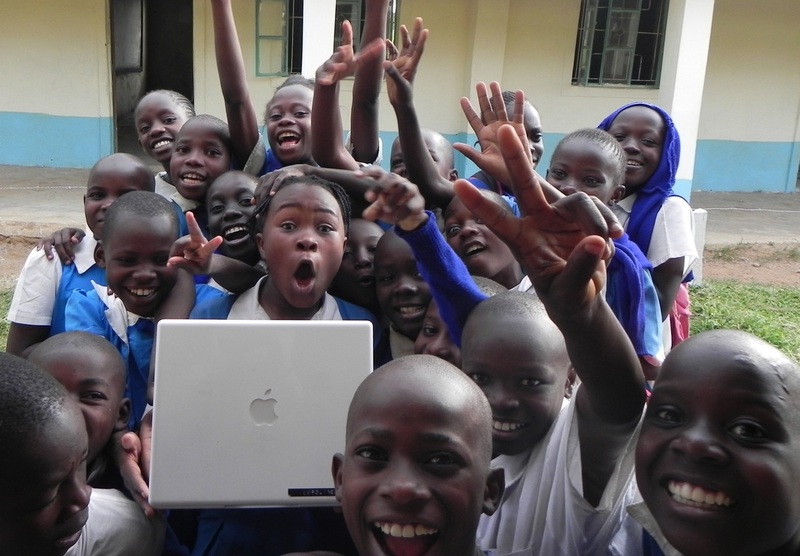 At Wema Children’s Centre, most of the students and many of the teachers had never touched a computer until we created a computer lab with donated laptops in January 2013. Access to computers and the Internet is access to the world, and a just few computers opens up many opportunities for Wema students. They are able to thrive in university with these newly acquired skills. Each classroom only has a few copies of a textbook so several students share each one. They have a very limited number of donated books that they share for each grade level. We would like to increase the number of books in the library. Some of the children do not have shoes, leaving their feet susceptible to cuts and infection. Others have only one or two pieces of clothing, often passed down by a sibling or ill-fitting, that they wear everyday. Wema now has a small medical office, as the nearest hospital is about an hour’s journey away. However, it is always in need of more medicine and medical supplies. If you are interested in donating to the office, you can receive a list of greatest needs from Wema Children's Director of Health (email: hello@wemachildren.org).